It’s no exaggeration: maintaining heart health is one of the most important factors affecting wellness and longevity. According to the Australian Bureau of Statistics, ischaemic heart disease (IHD) is the leading cause of death in Australia. In 2014, 20,173 people died from it. In addition, heart disease kills four times more Australian women than breast cancer. Heart disease affects people from all different backgrounds and across all income levels. It’s an unfortunate common denominator in this country. 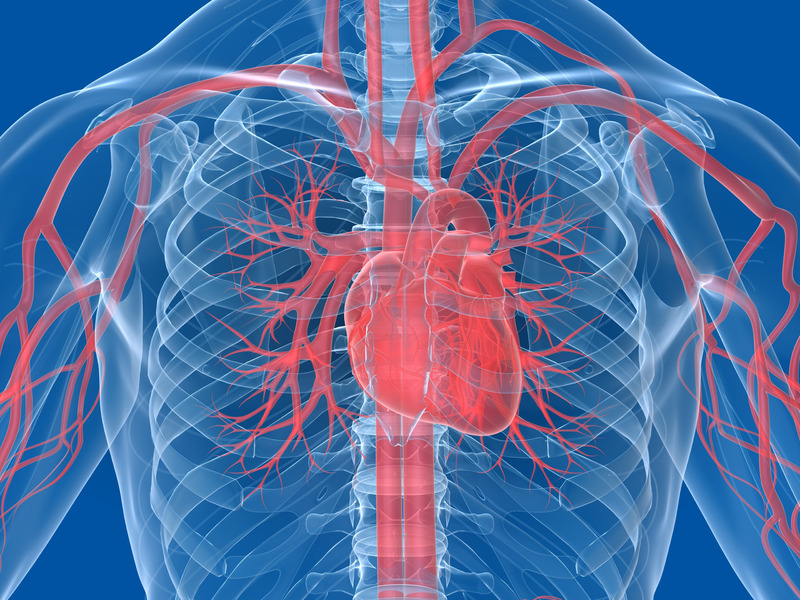 It’s common knowledge that healthy eating and exercise can help keep your heart in good shape. Sadly, the relationship between stress and heart disease, such as blood pressure, heart rate, and weight distribution, is less well known. Along with a proper diet and exercise activity, floating in a sensory deprivation pod can help protect your heart from disease. 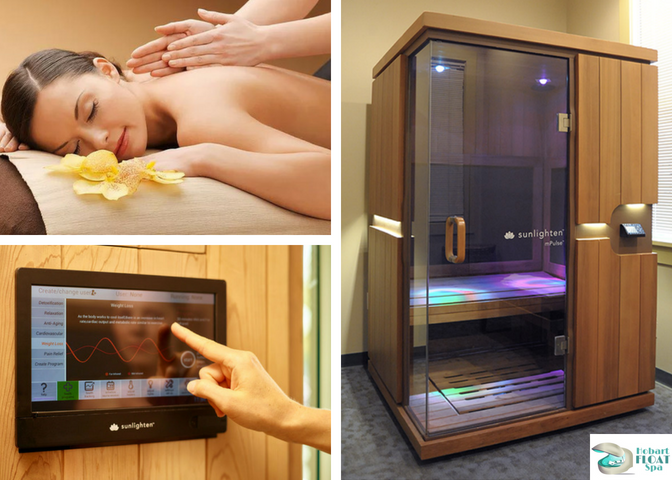 A session in a float pod can aid in relaxation, reduced blood pressure, and a slowed heart rate. It’s common knowledge that a float pod is perfect for relaxation. 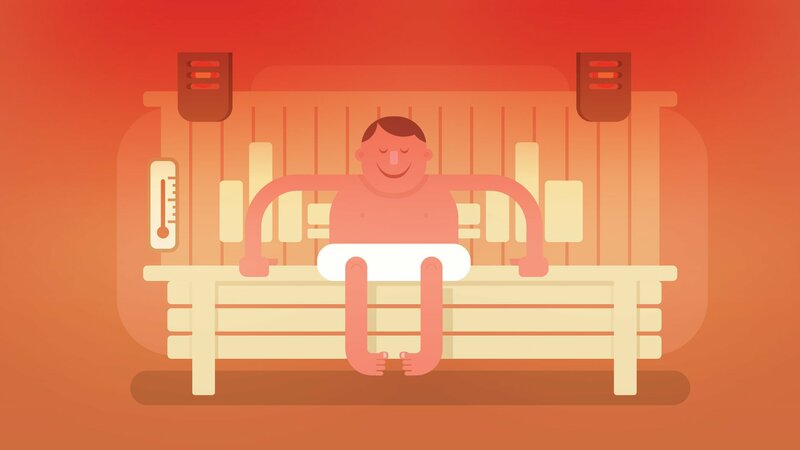 Relaxation is a great break for the heart, but it’s not the only reason floating is heart healthy. Here are 4 reasons to float for heart health. It lowers blood pressure and improves circulation. In the float pod, the body is completely weightless. 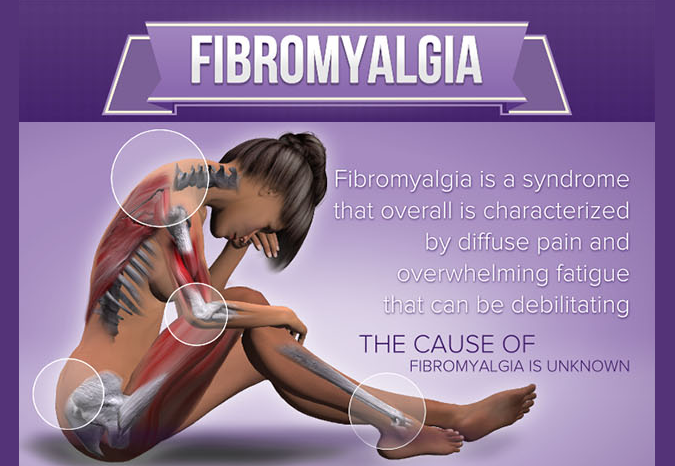 Unlike sitting in a chair or even laying in a bed, there are zero pressure points on the body. This allows blood vessels to fully dilate — resulting in reduced blood pressure and improved circulation. This ease of blood flow allows the heart to send oxygen and blood to the body with minimal effort — a welcome break from the stress of everyday life. You get a healthy dose of magnesium. In every float pod, there are hundreds of pounds of Epsom salt mixed in with the water. This is what allows the body to float and it also contributes to floating’s benefits. 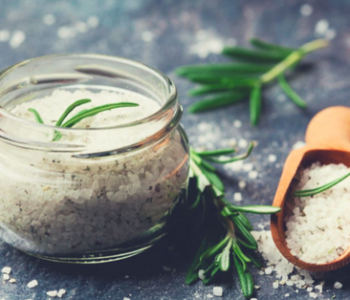 During the float, your body absorbs the magnesium from the Epsom salt. 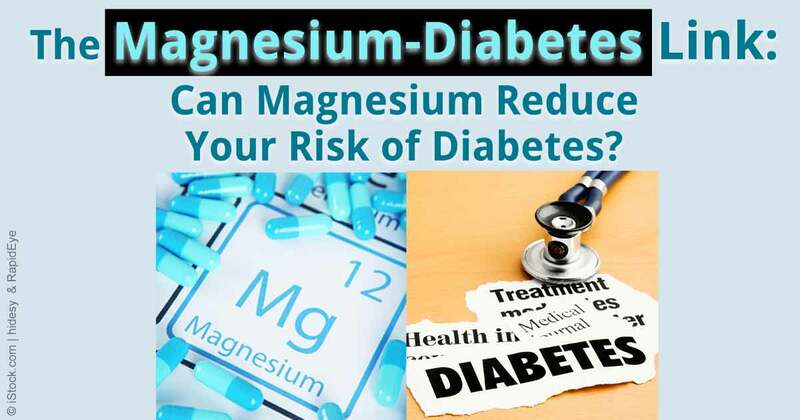 Magnesium supplements have been shown in studies to help lower blood pressure. It relaxes your body fully. The state of equilibrium the body reaches during a float has a host of benefits. Because the body is weightless, it uses less oxygen. Less oxygen means the heart has to pump less to all the extremities. That stillness lowers blood pressure and heart rate during the float. It provides balance to exercise. Exercise is a critical component to heart health and overall wellness, but it does put stress on the body resulting in muscle soreness. 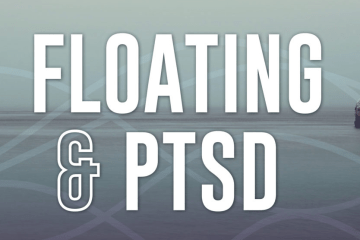 A float in a sensory deprivation pod eases those sore muscles and relieves pain — making it easier to keep up with a regular exercise routine.